As far as shopping goes, there’s a bit of everything. There are big brand centres like St Stephen’s, Princes Quay and Prospect Shopping Centre, indoor markets like Trinity and Hepworth Arcade, and tons of independent shops and boutiques, dotted about the city. In the heart of the city, St Stephen’s has all the big high-street retailers under one roof. H&M, New Look, Next, Topshop, River Island… the list goes on! There are also plenty of eateries and coffee shops for when you need a well-earned rest (hey, shopping is hard work! ), including a cosy Starbucks. 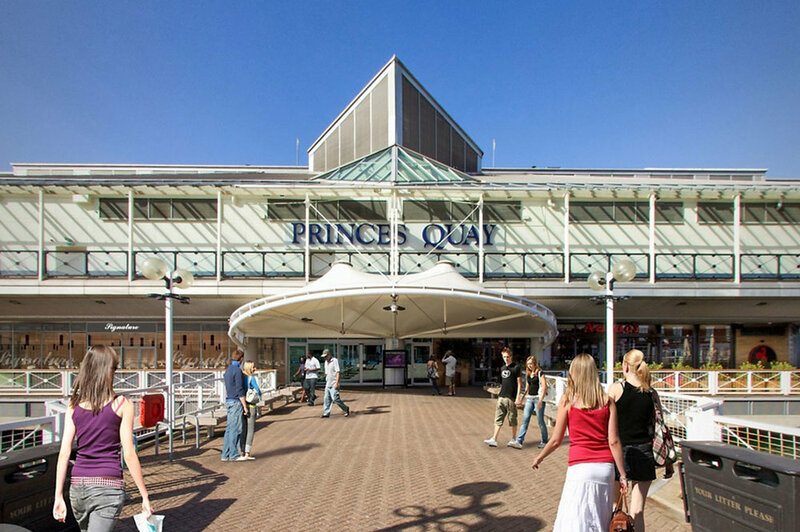 Princes Quay also offers all popular brands and sits on stilts on Princes dock; giving its Nando’s and Pizza Express restaurants a very tranquil view. The centre also has a Vue cinema and a Baskin Robbins, so you can make a day of it. Prospect Shopping Centre is conveniently located in the retail centre of Hull, with the main high streets including Jameson Street, Savile Street and Paragon Street just outside its doors. It’s in close proximity to the interchange and there are over 200 parking spaces. Here, you can get everything you need for your home at great value prices, plus all the latest high street fashions. Further afield, the stunning market town of Beverley offers an upmarket shopping experience in a beautiful and historic setting, and is well worth a trip. Finally, Hull’s old town is home to indoor markets such as Trinity and Hepworth Arcades, which are perfect for unique homewares and gifts. These eclectic, vintage arcades have a wide range of market stalls which create a diverse and beautiful shopping area in the medieval heart of Hull. They’re also a short walk to the recently regenerated Fruit Market area where you’ll find vintage clothes, quirky cafes and a chocolatier.